Proper function and long-term reliability of Green Roofs in North America is increasingly questioned. While there is a flood of new products, and new and more colorful brochures, the quality, healthy driven plants, and simple-solid function of Green Roofs seems further away than ever. 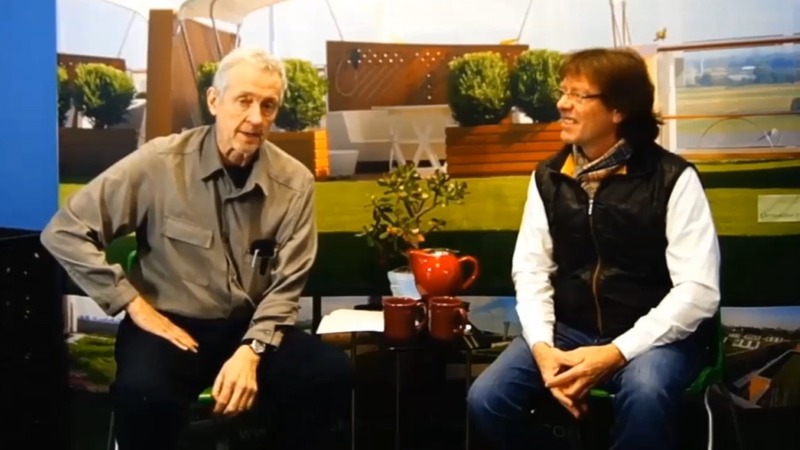 Patrick and Jörg, two Green Roof pioneers with almost 40 years of experience, discuss causes, reasons and potential solutions while enjoying a few cups of Green Tea. “Green Tea 4 Two with Patrick Carey & Jörg Breuning” promises to be an entertaining, inspirational, and informative discussion between two long time experts of the U.S. greenroofing scene. Jörg Breuning is the founder and owner of the advisory, engineering, and design firm Green Roof Service LLC / Green Roof Technology. He first came in touch with modern green roof technology, or ecoroofs, in 1980 as an employee at a German landscape and green roofing company in Stuttgart. While continuing to practice his hands‐on education, Jörg attended the University of Hohenheim, Stuttgart, Germany earning his degree in Horticultural Science. In 1985 he started his own company focused on ground remote vegetation, extensive green roofs and the establishment of vegetation on extreme locations. Since then his company has overseen countless projects, introduced many green roof innovations or installation techniques, and received many awards. 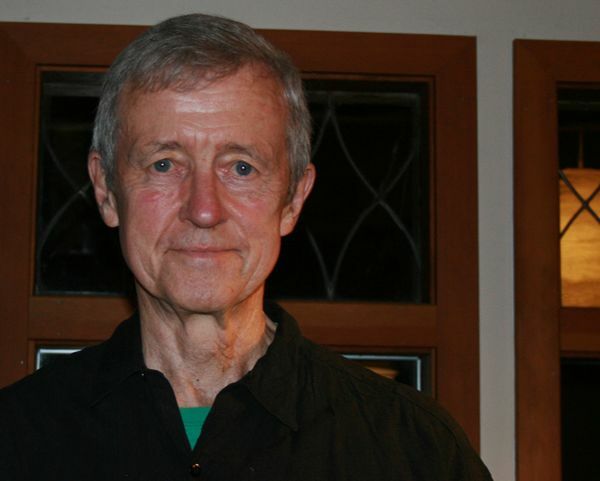 Jörg was the first expert green roof consultant in the United States and advised in many of the most amazing landmark projects in North American green roof history. His work in the United States began in 1998 when he provided design solutions, construction advice, and hands-on training for the Chicago City Hall green roof project. Patrick Carey has a degree in architecture and is principal of Hadj Design. Since 2000, Hadj Design has evolved from a design-build green roof and living wall to a research and design organization. 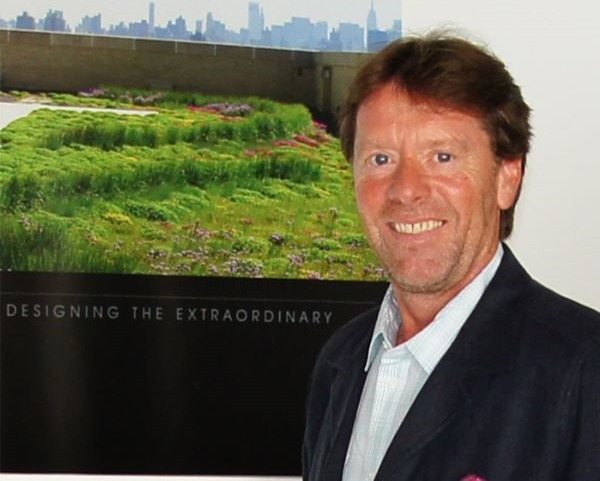 Patrick has designed, installed, or consulted on over 100 green roofs to date. This work ranges from residential to commercial and institutional, various geometries and global climate regions, and with various performance characteristics such as storm water, food production, healing garden, habitat support, public art, and phytoremediation. His academic background is in philosophy, architecture, and botany/ horticulture. Of people, Patrick states, "Abandon your need to know who he is and judge for yourself the truth of his words. It doesn’t matter if he is a bum in the park or the Pope. Think for yourself and don’t relax your critical faculties in the presence of self-inflating hype." Patrick is currently working at the Admiral at the Lake, a 300 residence retirement facility in Chicago, tending to its five green roofs and acre of grounds. He is also a GRP, Green Roof Professional with Green Roofs for Healthy Cities, has also been a trainer with GRHC since 2004.